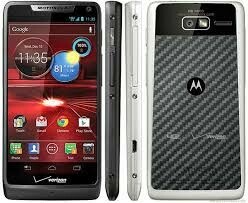 This is a Motorola RAZR M XT905 phone. 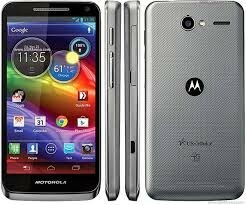 It is 3G and 4G enabled phone, it features is good and it has multitouch. 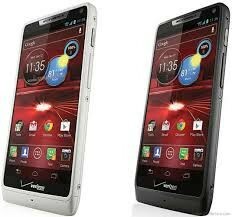 It comes in two colors Black and White.